Customer satisfaction is our number-one priority and we apply a structured approach to optimise our services. Enjoy high-quality parts with spare parts that offer the same quality, safety and reliability as our trucks. Our service plans keep your business up and running and help you get the most out of your trucks, whatever the make. Boost your business with quality used trucks and the same quality and reliability as when you buy a new truck. 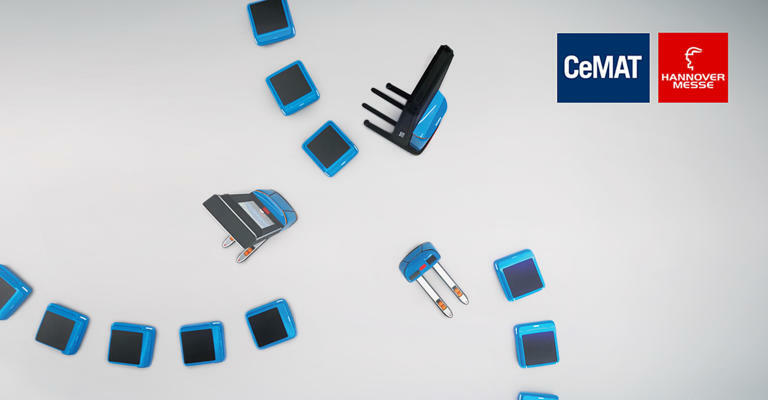 Thanks to interactive exhibits at both CeMAT and Hannover Messe, customers will get a taste of future technologies to optimise their business. 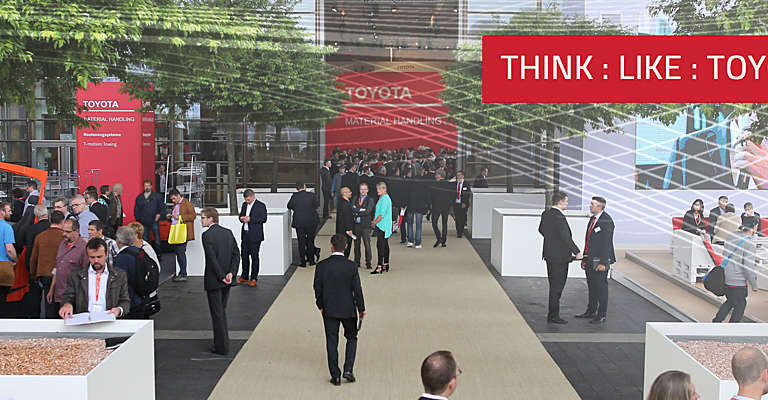 Hanover, Germany, April 23rd, 2018 - THINK: LIKE: TOYOTA is the theme for Toyota Material Handling Europe at CeMAT 2018 (booth P32). The Toyota name is synonymous with lean-thinking, based on the world-renowned Toyota Production system, which has become the benchmark for efficiency and quality in manufacturing. 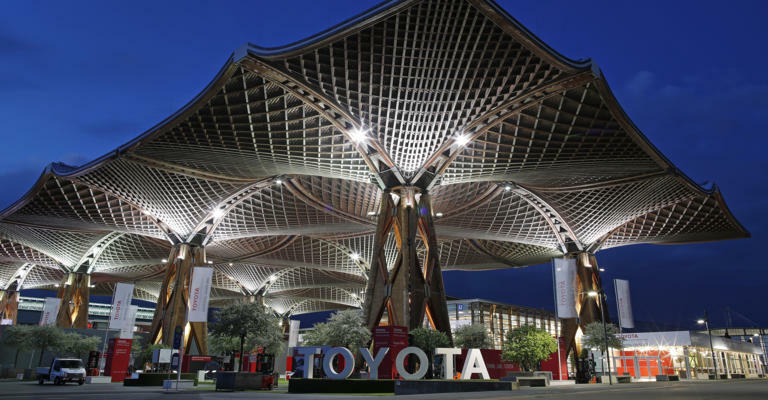 At CeMAT 2018 Toyota will show how it applies lean-thinking in its approach to logistics operations, as well as showcase new products and future concepts. Hanover, Germany, April 24nd, 2018 – Toyota Material Handling Europe will again be taking a look to the future at this year’s CeMAT exhibition, which forms part of Hannover Messe. One of the latest concepts developed by the company is presented in a film animation and also a virtual reality environment. 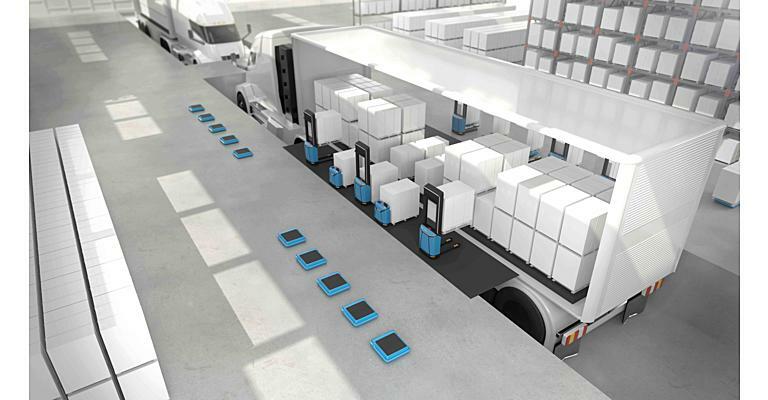 The ‘A.I.TeamLogistics’ concept suggests how extreme optimisation of handling processes might look during the next decade. 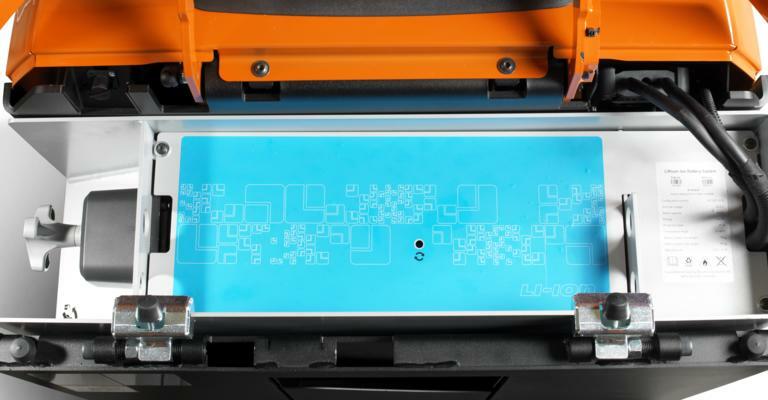 After offering forklifts equipped with lithium-ion batteries for many years, at the Logimat fair in Stuttgart on 13-15 March, Toyota Material Handling is showing its new in-house lithium-ion battery solution that will widen its range of Li-Ion solutions from Toyota. THINK : LIKE : TOYOTA is the theme for Toyota Material Handling at CeMAT 2018 (booth P32). Toyota will be sharing its approach to ‘lean logistics’ based on the Toyota Production System, reflecting the company’s commitment to improving the overall efficiency of logistics operations in its Europe-wide customer base. Toyota Material Handling Greece, a subsidiary of Toyota Material Handling Europe, is the largest company in the area of equipment and material handling services in Greece, Cyprus and the Balkans.